Clarifying and Brightening Clay Powder Mask infused with antioxidant rich AMLA BERRY, SANDALWOOD & TURMERIC. Cleanses, Tones and Moisturizes all in one. Deep purifying cleanser for all skin types. 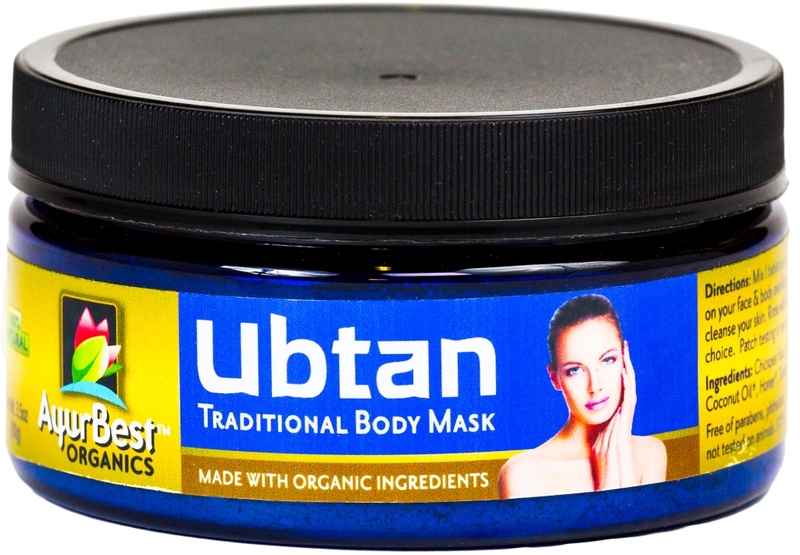 Reduce the appearance of blemishes and blackheads. NO synthetic additives & animal testing. 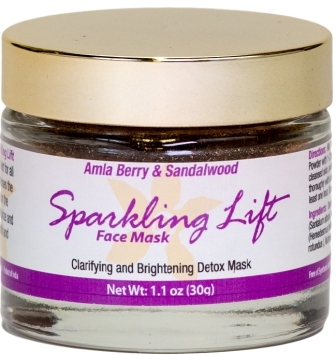 Amla berry and Sandalwood Sparkling Lift Face Mask is an antioxidant rich treatment for all skin types. This 'superfood' for skin harnesses the power of the richest antioxidant sources on the planet to restore, balance, cleanse, moisturize and detoxify your skin to a fresh, clear, smooth and bright complexion. The Deccan clay is mineral rich volcanic clay found in the central plateau of India. 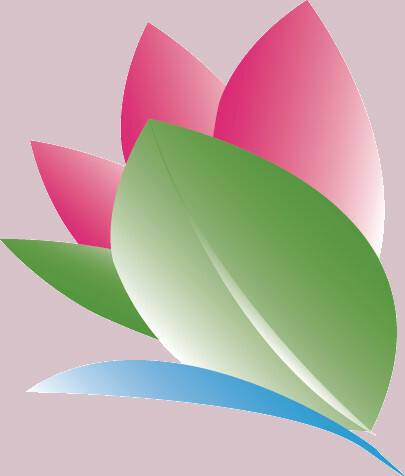 Mix 1 tsp of Amla berry and Sandalwood Sparkling Lift Face Mask Powder with 1-2 tsp of water or milk, to create a paste. Apply thin layer to cleansed skin, avoiding the eye area. Leave on for 15-20 minutes and rinse thoroughly with lukewarm water. Do not scrub, pat dry. Do not use soap for at least one hour. 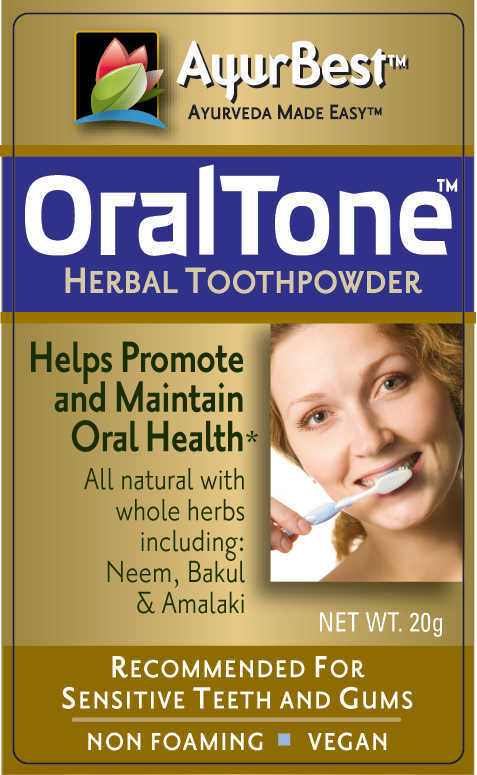 Mineral rich Deccan Clay, Amla Berry (Emblica Officinalis), Sandalwood (Santalum album), Mango Turmeric (Curcuma aromatica), Anantmool (Hemedesmus indicus), Kachur (Curcuma zedoaria), Nutgrass (Cyperus rotundus ), Nutmeg, Haritaki (Terminalia chebula), Lentils, Honey. Perform a patch test inside the upper arm before use. If a reaction occurs do not use. Keep out of reach of children. FOR EXTERNAL USE ONLY. Use as directed.